Just the other week I told you about the new Sleek 2012 collection that is being launched at the start of July and today I have swatches. 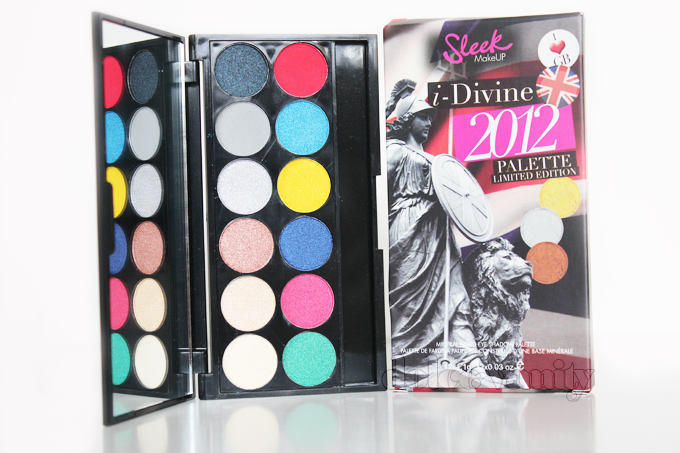 London's Calling and not long now until the London 2012 Olympics and Sleek are showing their spirit for the London Olympics with this limited edition palette. 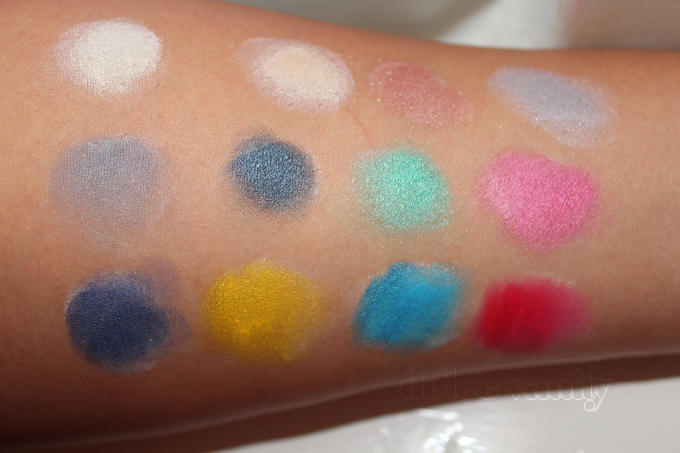 I'll have a look using this palette soon - sorry for the lack of posts as I've previously said my laptop is on the blink. It's out just after my birthday, will definitely be picking this up. 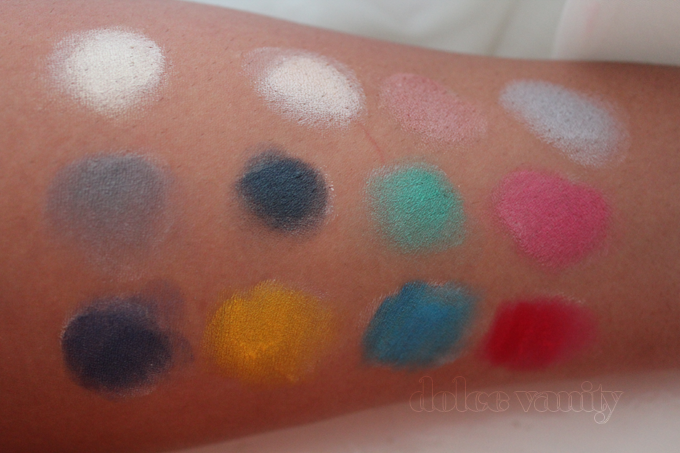 After seeing the swatch's I am now even more excited for this pallet I will order it as soon as I can. omg those colors!!! I neeeeeeeeeeed!! !